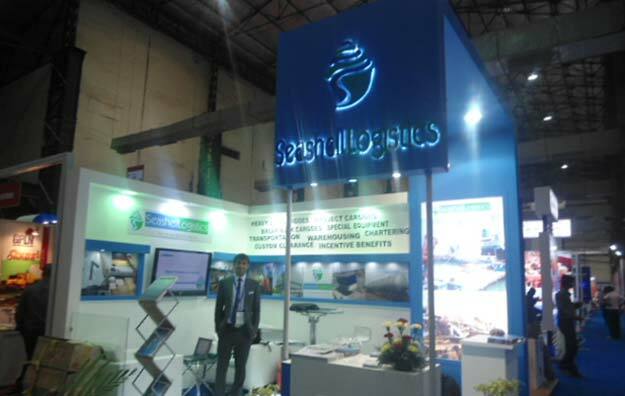 Seashell Group, through continuous Innovation, relentless pursuit for Excellence, Efficiency, Foresight and un-matched execution capabilities along with personalized services, has emerged as a leading SINGLE WINDOW services provider for Integrated and turnkey services in Shipping, Logistics, Supply Chain Management, Projects – Engineering, Consultancy for DGFT / Customs (own customs license) / Central Excise / other Indirect Taxation matters and International Trade. 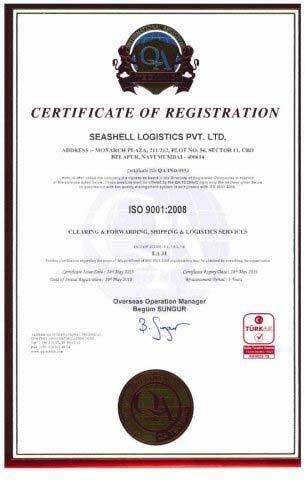 Seashell Group is an ISO 9001:2008 certified company & Multi Modal Transport Operator approved by Director General - Shipping, Government of India. 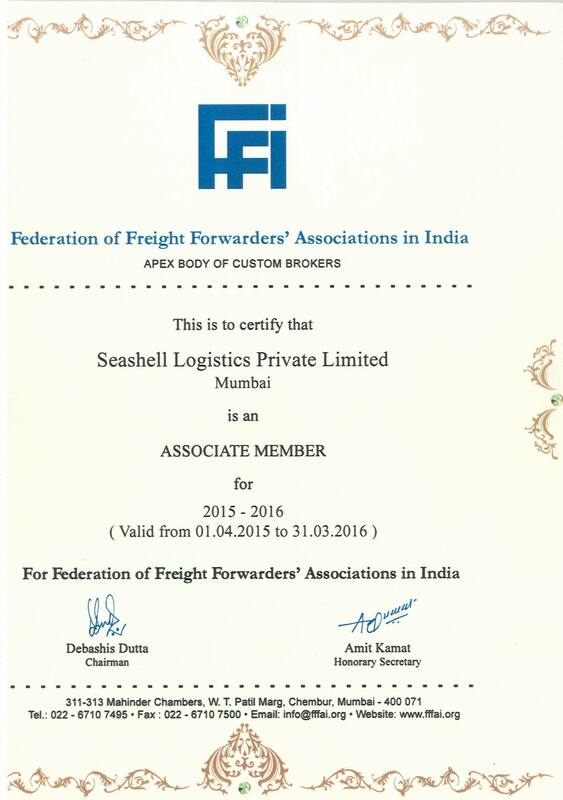 Seashell is also a member of International Federation of Freight Forwarders Association, Federation of Freight Forwarders' Association of India, Federation of Indian export Organization, Federal Maritime Commission, World Cargo Alliance, WCA Project Network & Indian Global Logistics Network & World Trade Center. 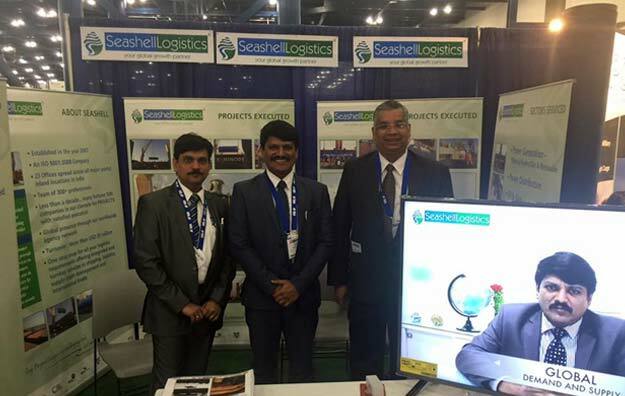 Seashell Group has established itself as an efficient and cost-effective organization offering total shipping/international trade solutions under one roof with global reach. 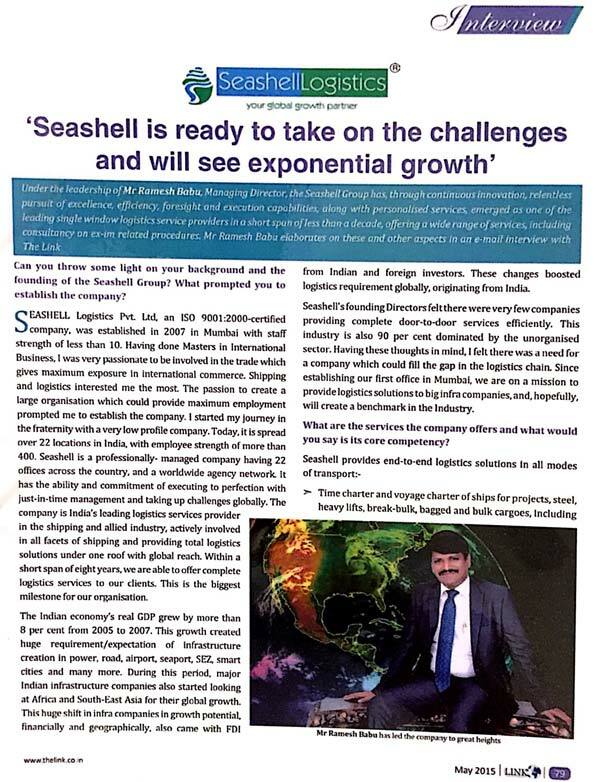 Being a professionally managed company, Seashell Group has the ability and commitment to execute with perfection, on time and taking up challenges globally. 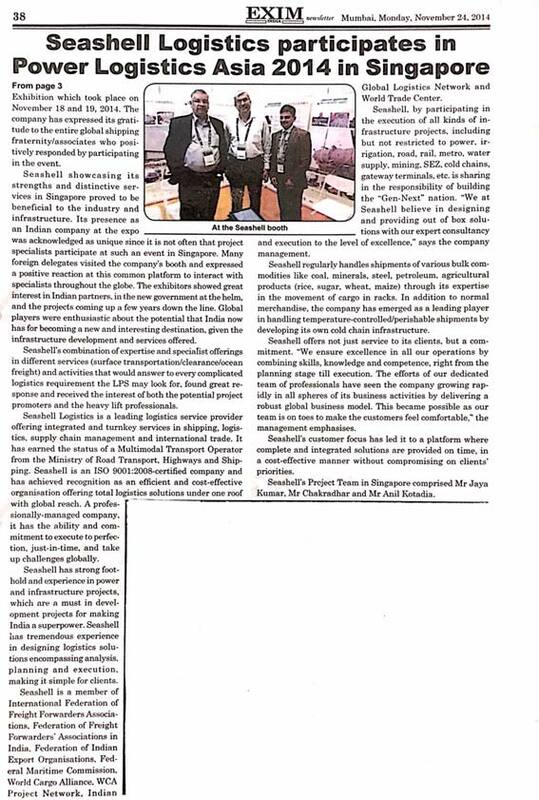 Seashell Group by participating in execution of all kinds of Infrastructure projects, which includes but does not restrict to Power, Irrigation, Road, Rail, Metro, Water Supply, Mining, SEZ, Cold Chains & Gateway Terminals etc shares the responsibility of building the GEN-NEXT nation. 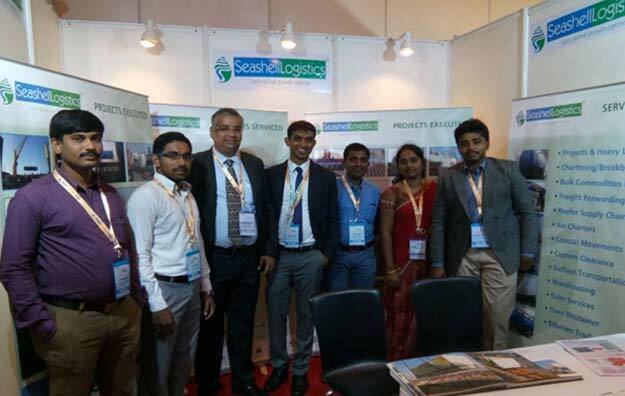 In Seashell Group we believe in designing and providing out of the box solutions with our expert consultancy and execution to the level of excellence. 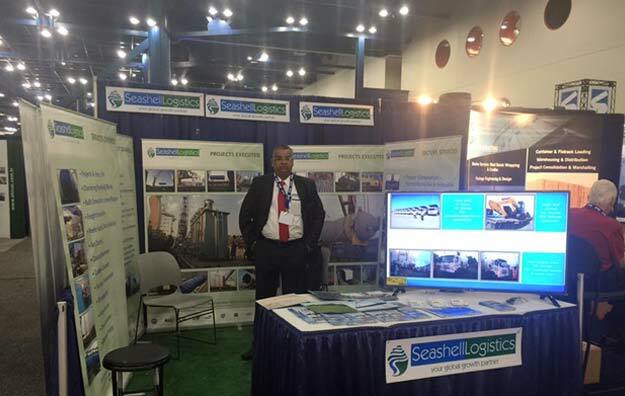 In Seashell group, we regularly handle shipments of various bulk commodities such as Coal, Minerals Steel, Petroleum, Agricultural products (viz. 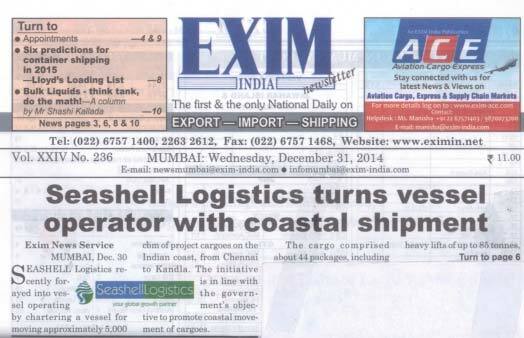 Rice, Sugar, Wheat, Maize) through our expertise in movement of cargo in racks. 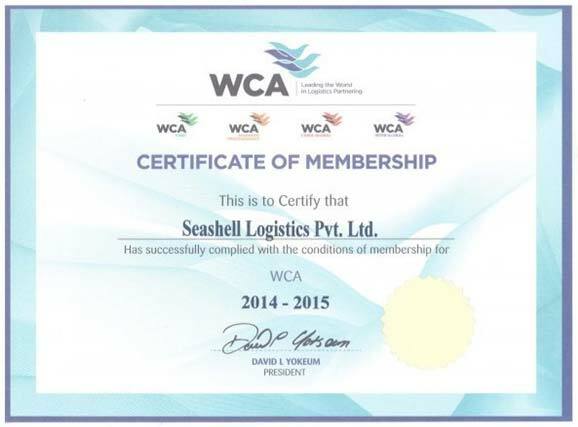 In addition to normal merchandise, Seashell Group has emerged as a leading player in handling temperature controlled/perishable shipments by developing own cold chain infrastructure. 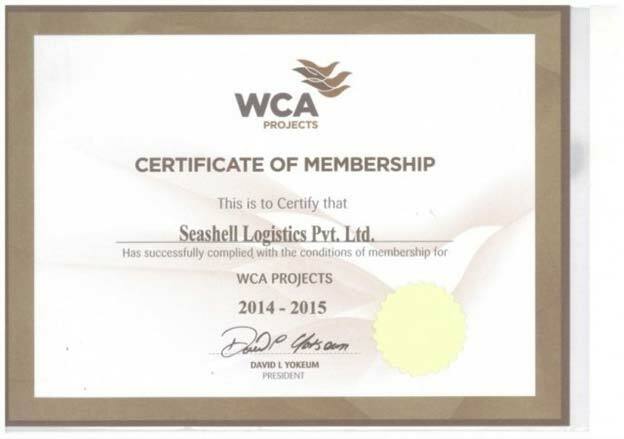 In Seashell group we not only offer services to our clients, but a commitment as well. We ensure best market standards in all our operations by combining skills, knowledge and competence right from the planning stage till execution. 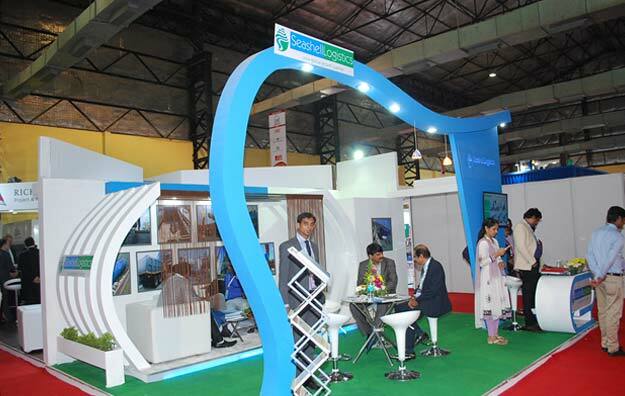 The efforts of our dedicated team of professionals have seen the company growing rapidly in all spheres of its business verticals by delivering robust global business model. It has been possible because of our dedicated team, as our team remains on its toes always to make our customers feel relaxed and comfortable. 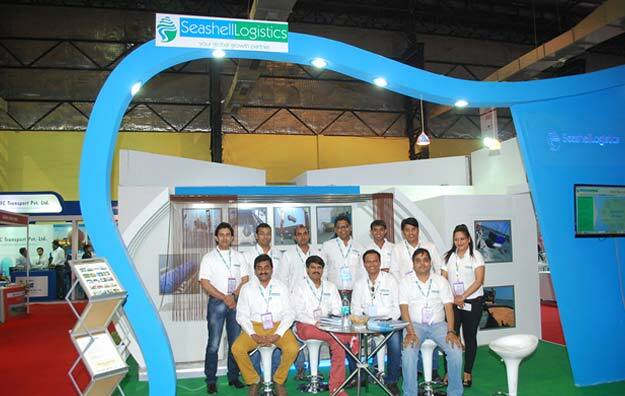 Seashell Group's customer focus has led it to a platform where integrated solutions are provided on time and economically without compromising on customer's priorities. Our vision is to be the Earth's most customer oriented Supply Chain Solution Provider; a place where every customer will find the solution for their requirements, through continuous innovation. 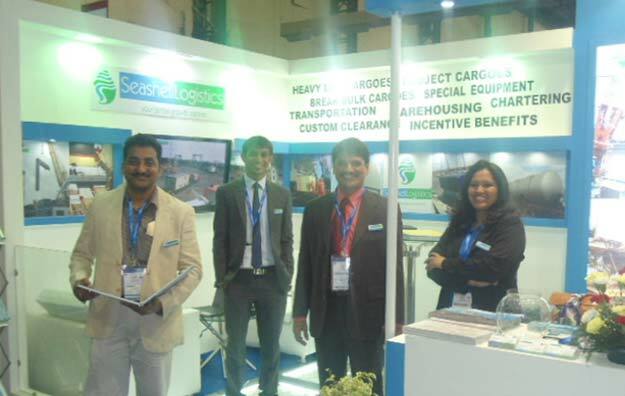 We would like to be leader and trend setter in the Industry. 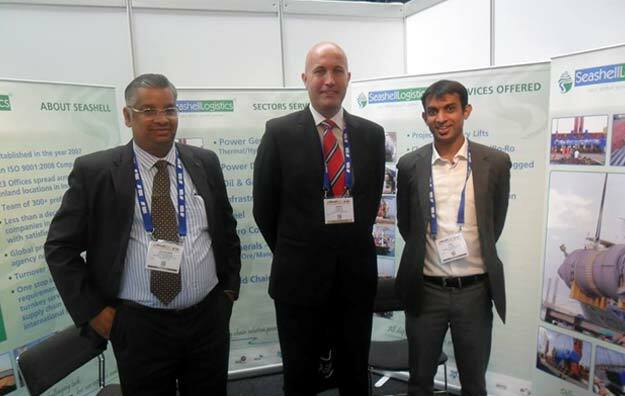 Our mission is to continuously provide new solutions to our customers and exceed their expectations. We make this possible by understanding our customer's needs in rapidly changing business environment and developing our team to meet the same. 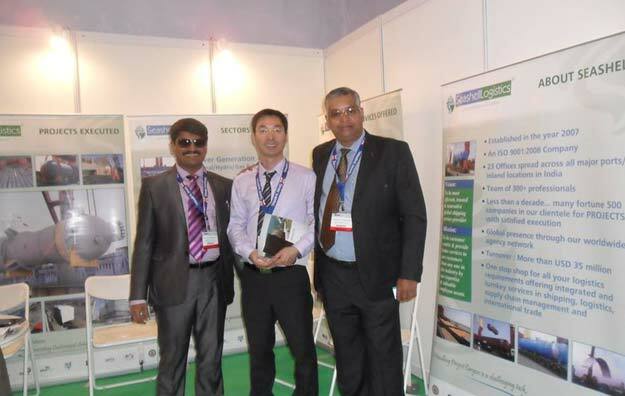 We share the responsibility in our customer's growth, which makes us a partner of choice. 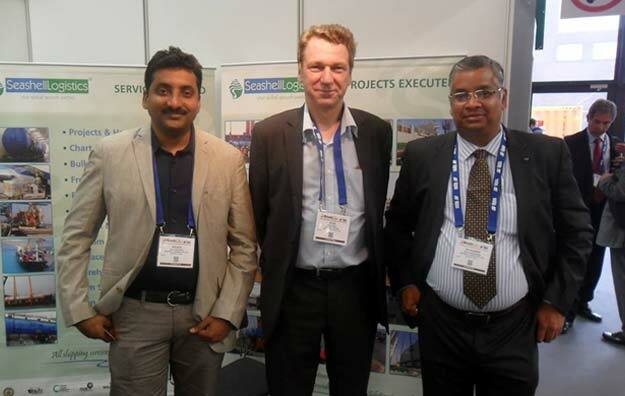 Mr. Ramesh Babu is the co-founder and Managing Director of Seashell Group. 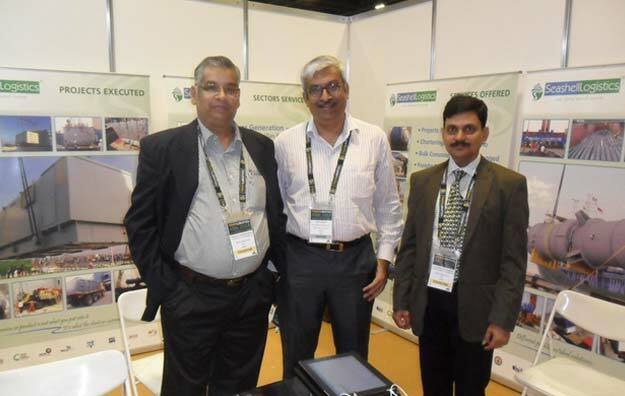 Ramesh Babu heads all group companies viz. 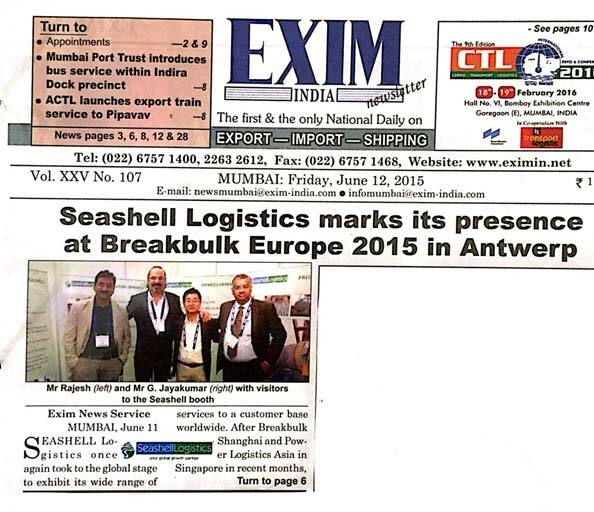 Seashell Logistics Pvt Ltd, Seashell Overseas Pvt Ltd, and Seashell EXIM Services Pvt Ltd, etc. 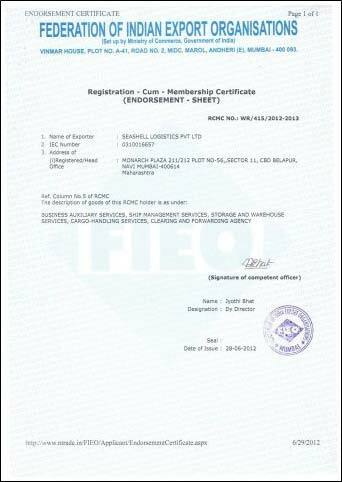 He is a post graduate "Masters in International Business" from GIFT (affiliated with IIFT) India. 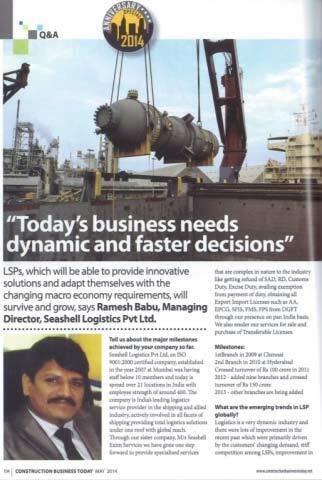 Mr. Ramesh Babu heads overall working of the group and he is instrumental in making strategic decisions for the group. 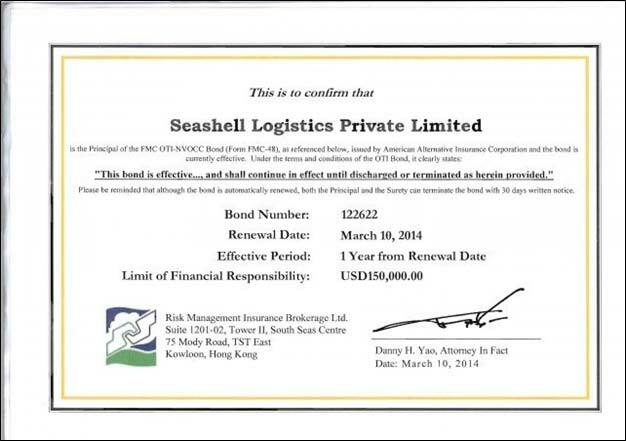 Under his leadership Seashell group grew to a turnover of US$35 million within a span of 5 years of group's foundation. 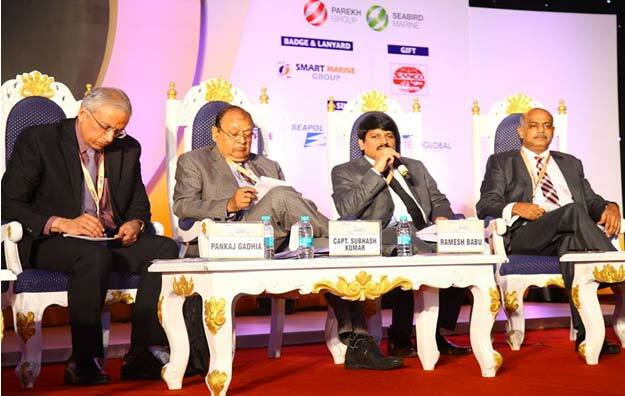 His vision and approach has driven group companies to become one of the most efficient shipping company in providing cost effective shipping solutions in executing ultra mega infrastructure projects through turnkey delivery methodologies, shipping complex projects in the power generation, power transmission, marine, oil and gas, cement, sugar, off shore irrigation, metro, road, rail and aviation sectors. 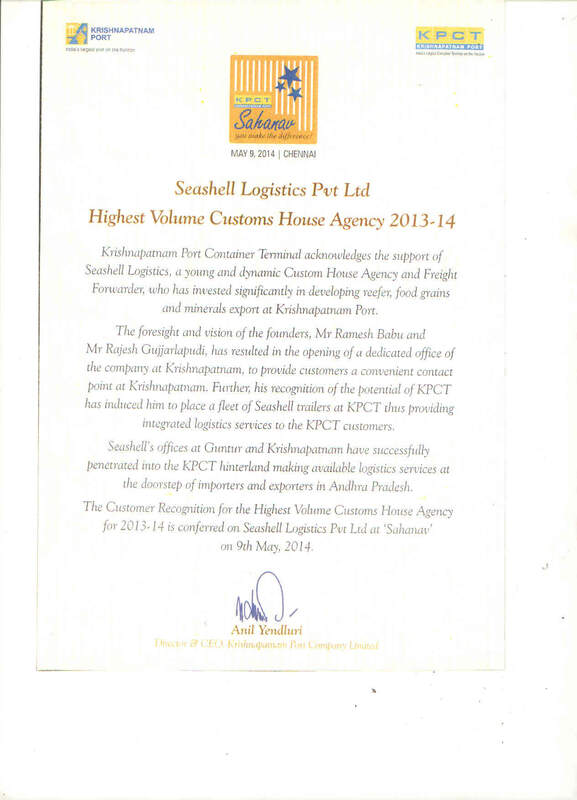 Mrs. Kranthi Kumari is the co-founder and director of Seashell Group since inception. 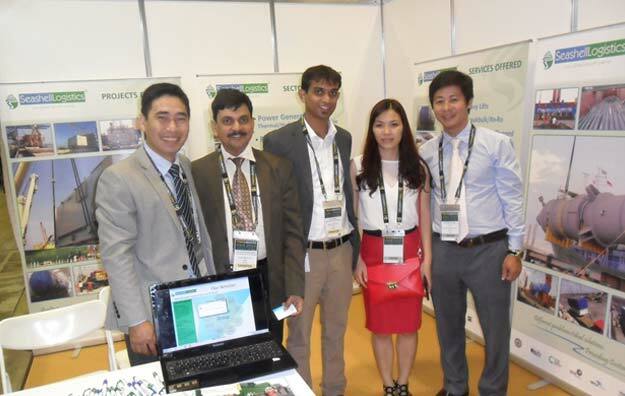 She is post graduated in MBA from Osmania University, India, with specialization in finance. 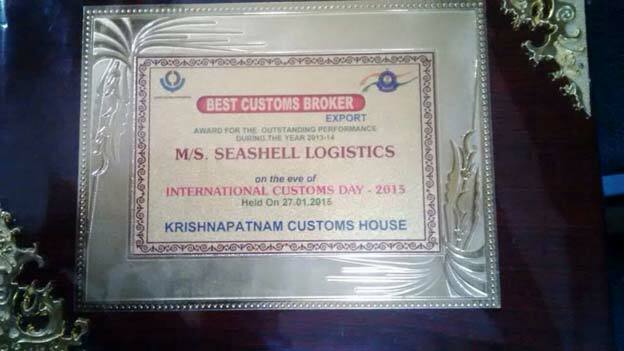 Mrs Kranthi Kumari with 10 years of experience is responsible for overall financial management of the group. 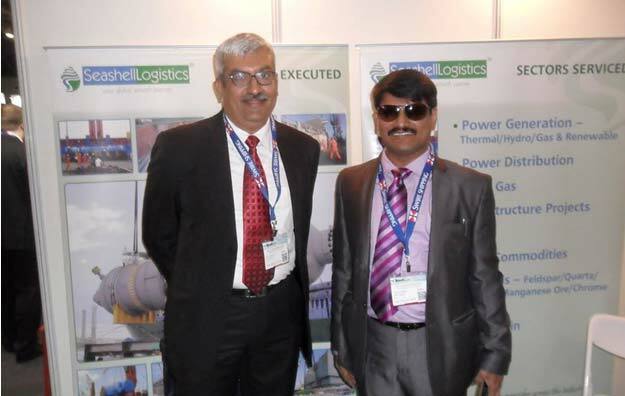 Mr. Rajesh Gujjarlapudi is the director of the group since 2009. 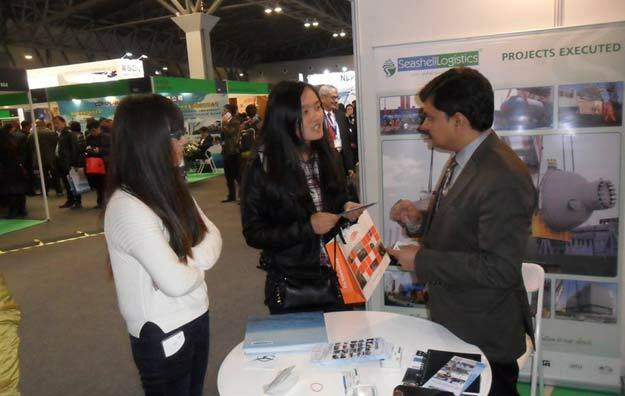 He is Post Graduate in International Business from GIFT (affiliated with IIFT) India. He is responsible for overall business development and day to day execution of the company and is instrumental in making marketing strategies. 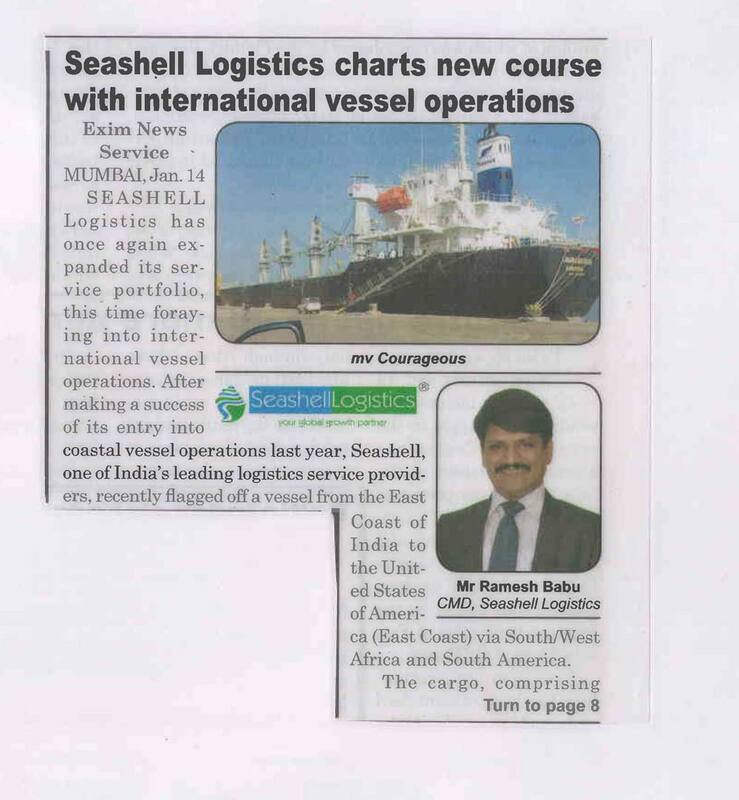 Under his leadership Seashell Chennai, made an impact and exhibited leadership role in commodity export in container and bulk vertical. 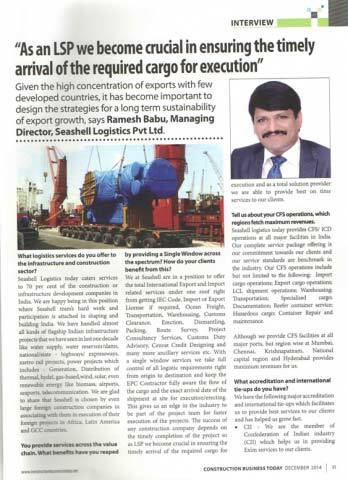 G Jayakumar, Sr. General Manager – Chartering (Projects & Breakbulk), aged 49 years is a Commerce Graduate with Masters Degree in Personnel Management. 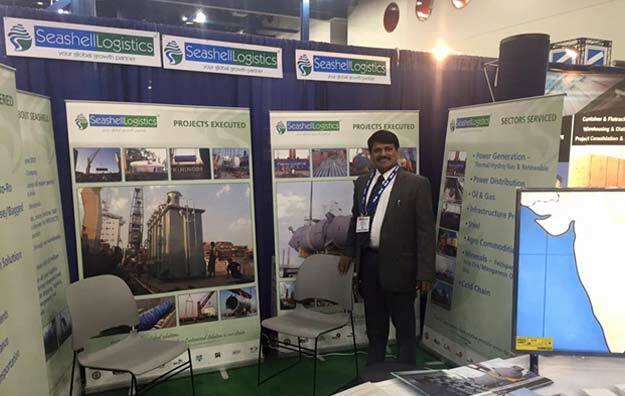 He has more than 30 years of work experience, the last 14 years in the Shipping industry with core competence in Handling Door to Door Projects in Special Equipments as well as break bulk and bulk cargoes. 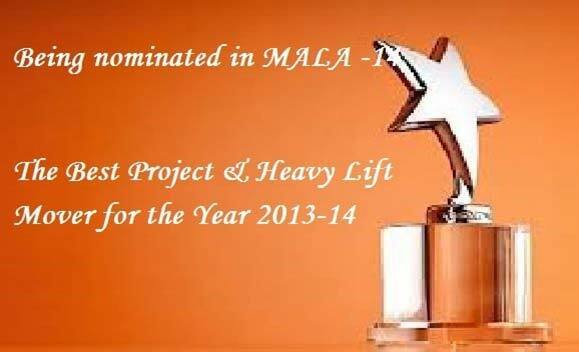 During this period, with more than 300 fixtures to his credit, he has successfully handled several projects for different industries in Power Sector, Engineering, Sugar, Cement, Steel, Coal and Manufacturing industries handling Plant & Machinery, Transformers and other Heavy Engineering items of upto 700MT unit weight, including cross country trade. 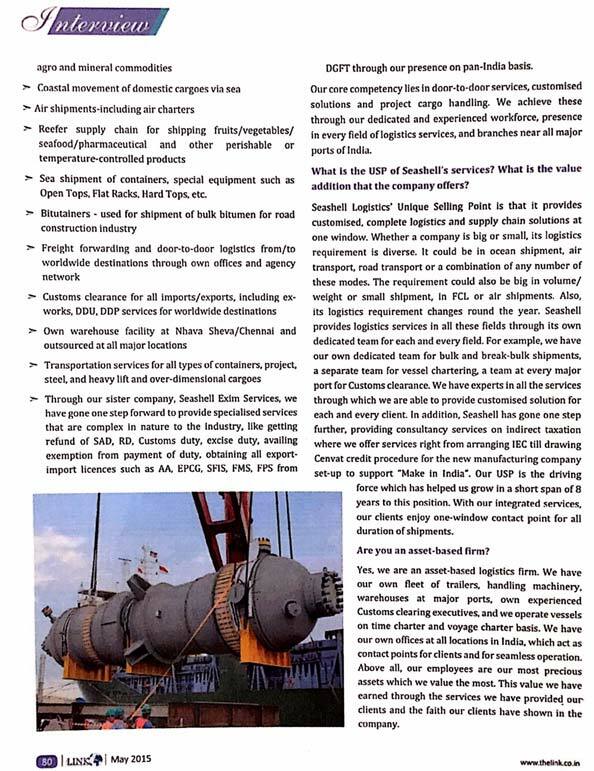 As Vertical head for Chartering & Projects, he is actively involved in Chartering Vessels for Seashell group for Period/Time/Voyage chartering both in the international and domestic trade. 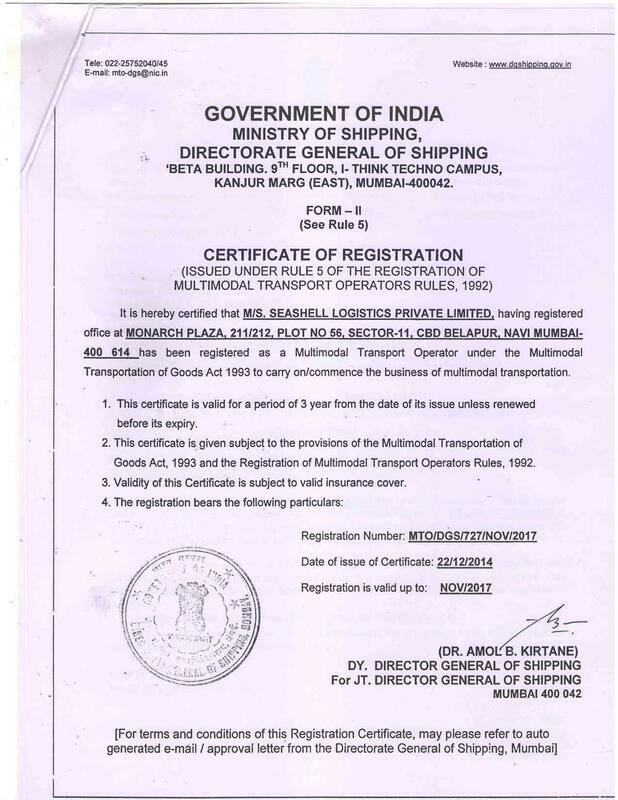 1- Shifted to own premises in Mumbai. 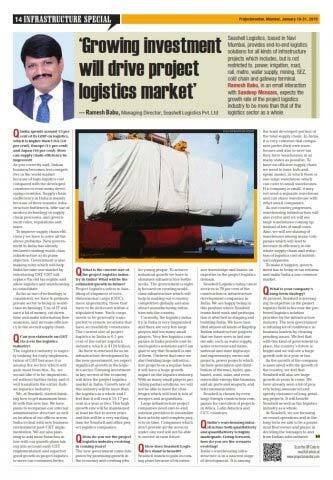 3- Setting up dedicated Cold Chain Supply Chain division. 1- Shifted Gurgoan/Delhi office to own office premises. 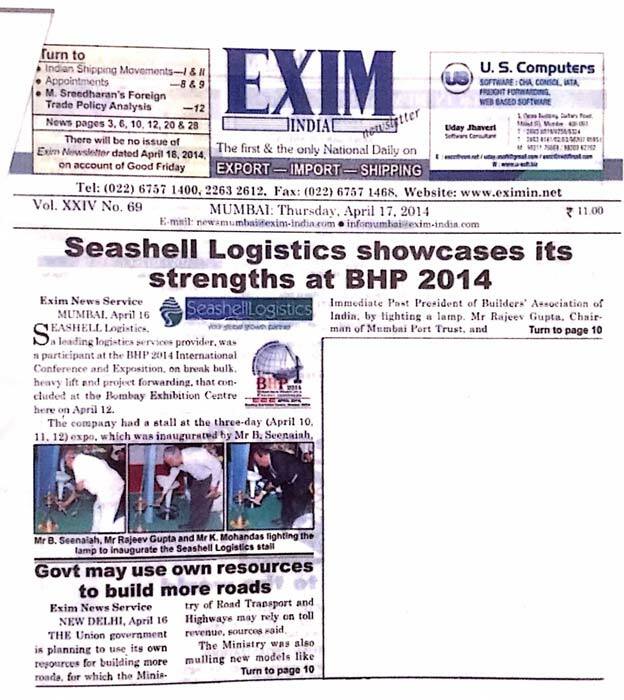 2- Exhibited the seashell strength at BHP 2014 Mumbai. 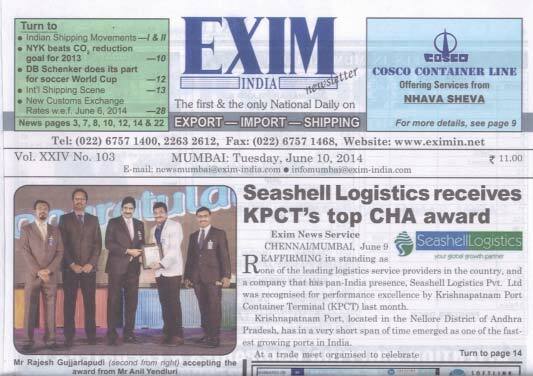 3- Being awarded as best CHA and largest in volume by Krishnapatnam Port. 4- Opening of Branch at Raipur, Chhattisgargh. 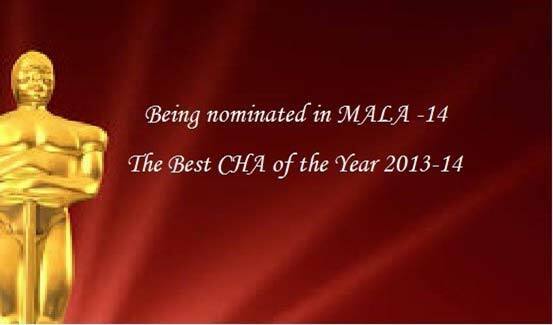 6- Being nominated as Best CHA of the Year in MALA- 2014. 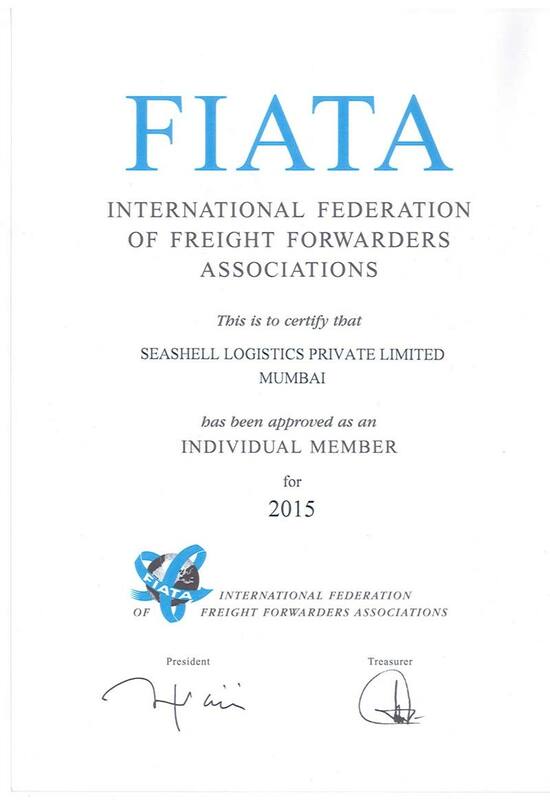 7- Being nominateed as Best Freight Forwarder on the year in MALA- 2014. 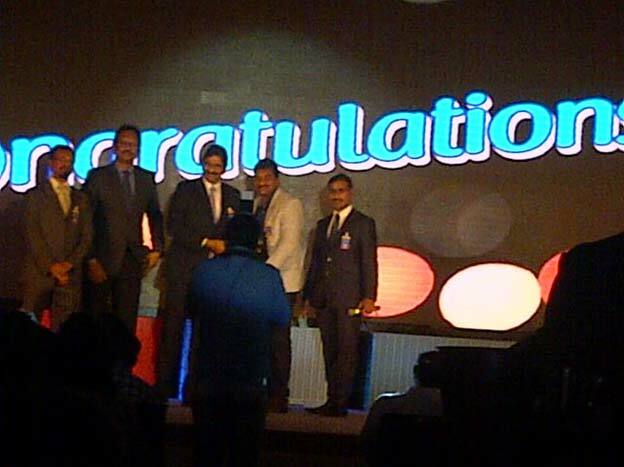 8- Being recognized by CONCOR as high volume customer. 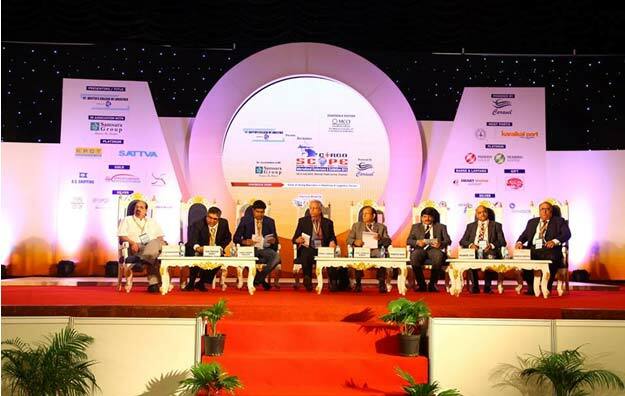 9- Became part of CII (Confederation of Indian Industries). 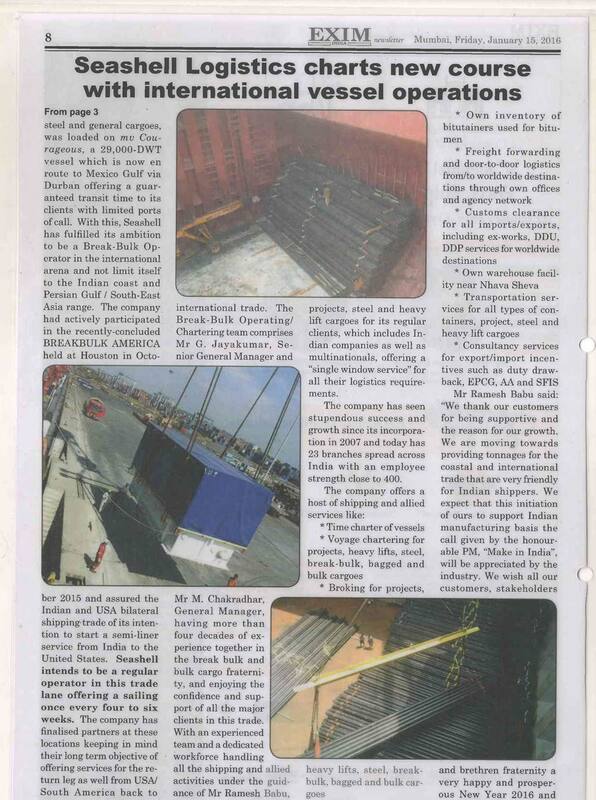 10- Being elevated as operator of the Break Bulk vessel. The management and the employees strongly believe in a friendly, honest and fair business principles. We believe in practising values system of strong business ethics and compliance management by ensuring that everybody at Seashell receives comprehensive training of business ethics and fair trade practices. 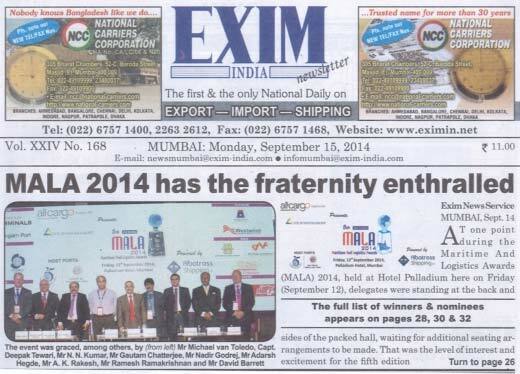 We are committed to anti corrupt practices in the trade. We feel that unfair shortcuts to success are not long-lasting; only the fundamental competitiveness, positive attitude and constructive behavior can survive long and provide strength to foundations of business, society and the universe. 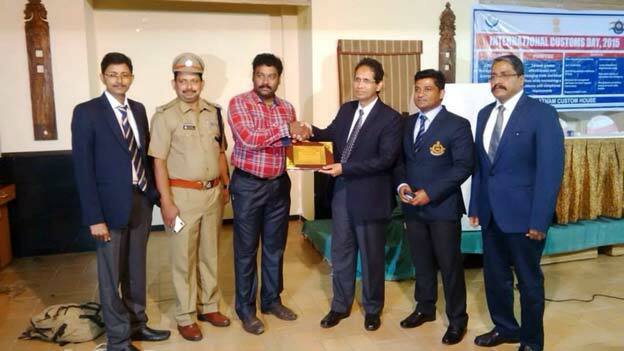 Mr. RAJESH GUJJARLALPUDI (DIRECTOR) BEING AWARDED AT KRISHNAPATNAM PORT FOR "HIGHEST VOLUME CUSTOM HOUSE AGENCY"
Seashell Overseas was incorporated in the year 2010 and at present stands to be one of the key Indian player in importing/trading of bitumen required for construction of roads. These imports are done through specially designed containers known as "Bitutainers" which helps in transporting bitumen in parcels of 25 tons each and reduces the wastage which is common in packed bitumen in drums. Bitutainers have internal heating system, allowing bitumen to be heated inside the container itself prior to usage, where the essence of quality and specifications are maintained. Bitutainers are environmental friendly unlike packed bitumen in drums which is hazardous and difficult to handle during and after usage. 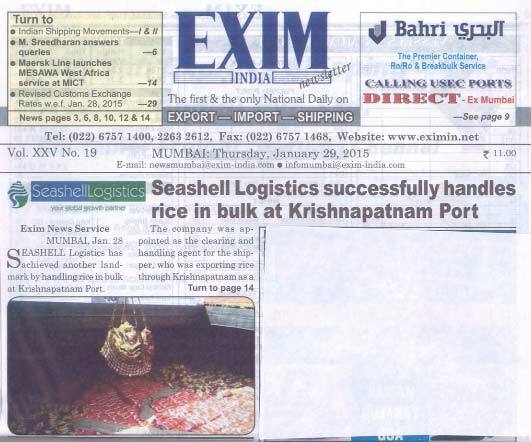 Seashell Exim Services Pvt Limited was incorporated in the year 2012 and caters to the needs of our clients for availing various Import /Export benefits in accordance with the Foreign Trade Policy, Custom Act, Excise Act. 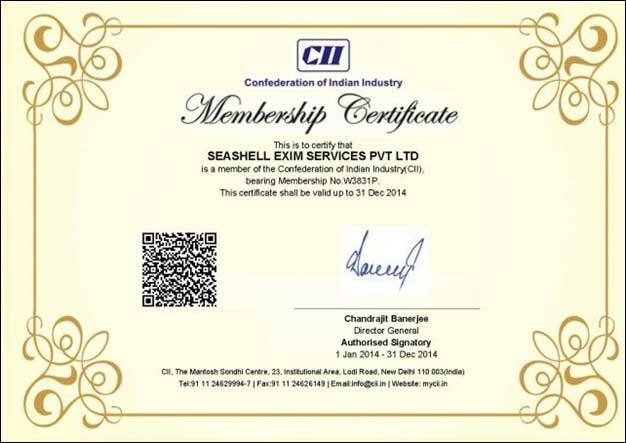 Seashell Exim Services Pvt Limited has established itself as one window solutions for all indirect tax matters.